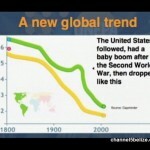 A report on the State of the World Population was released today. 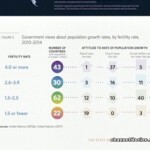 Globally, the report finds that the size of families is reducing. This is because individuals exercise the power to choose the number of children they want and when they want. 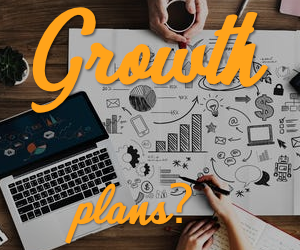 The report found that it can also lead to economic and social development. 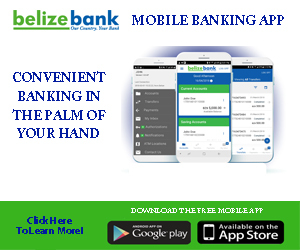 But how does Belize feature? 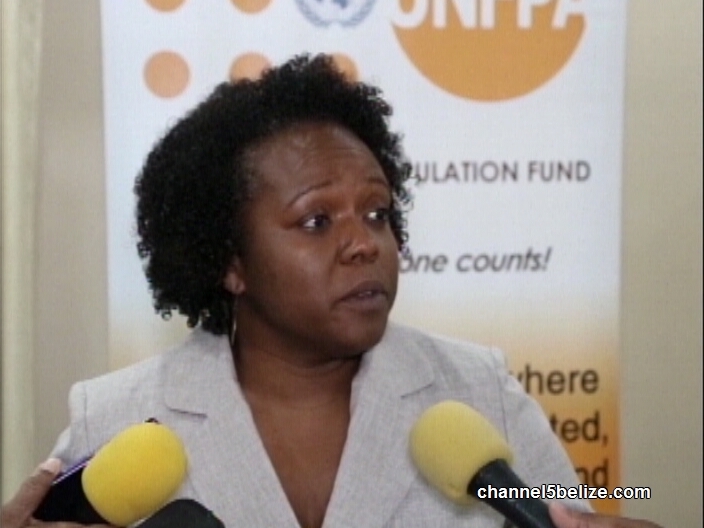 Here, the size of the family is also getting smaller but there is concern that while there has been some progress, teenage pregnancy has remained prevalent. News Five’s Duane Moody reports. 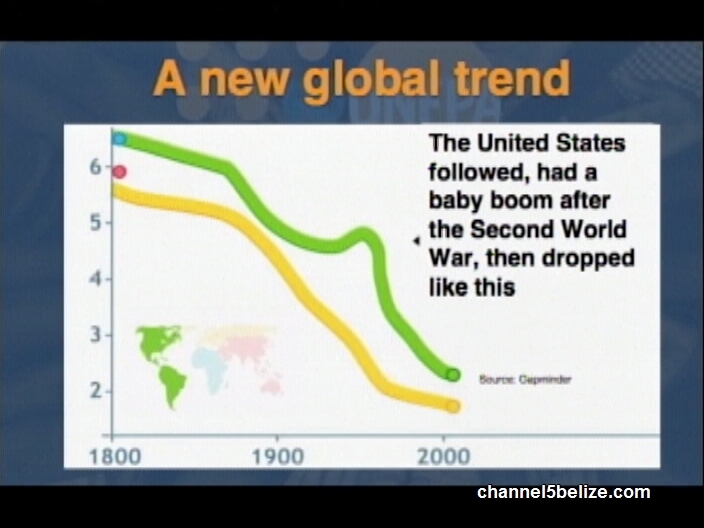 Belize and the rest of the Caribbean are well in line with the global trend towards smaller families. It is a reflection of the reproductive choices taken to determine the spacing and number of children. Those choices are determined through educational, labour, health and economic policies that enhance options. 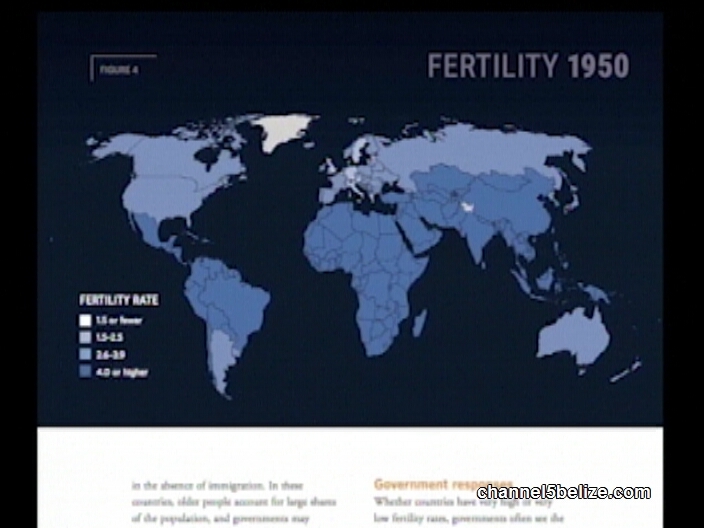 Across this region and the world, on average the fertility trend is that there are two point six children per couple; a figure which has changed over the years. 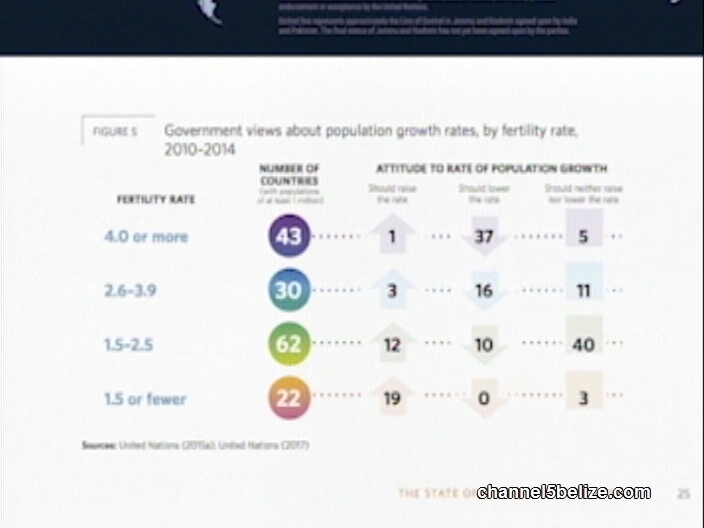 The State of the World Population 2018 report by the United Nation Population Fund was officially launched today. 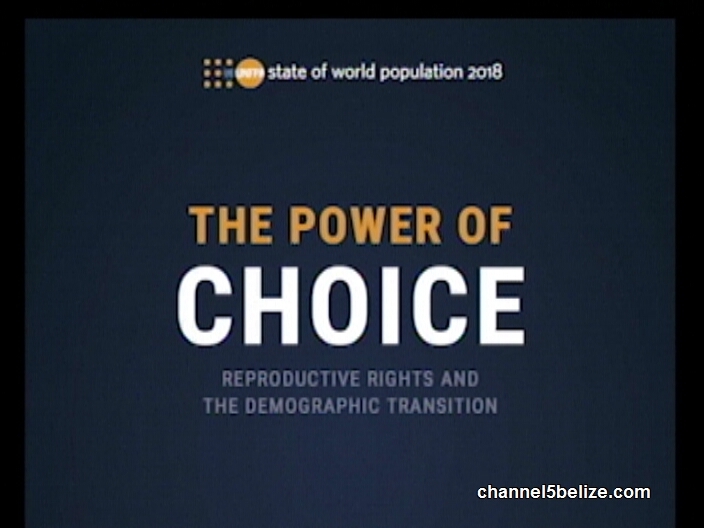 The report, entitled “The Power of Choice” focused primarily on reproductive rights and the demographic transition, highlighting that the power to choose the number, timing and spacing of children can bolster economic and social development. 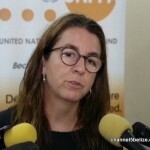 With that glaring statistic, the UNFPA has been working with governments to develop policy and support awareness initiatives. 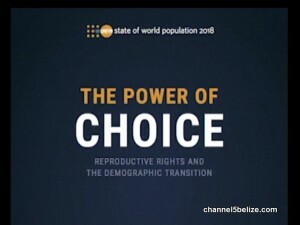 In Belize the data is a little higher where seventy-four per every one thousand children are captured in the teenage pregnancy category. 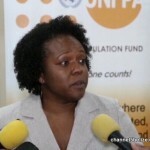 To address this issue, the Ministry of Health has been working with the Ministry of Education and other agencies to provide access to information and proper family planning, sexual reproduction health and more. 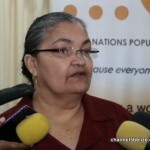 Doctor Natalia Largaespada Beer is the Maternal and Child Health Technical Advisor to the Ministry of Health in Belize. 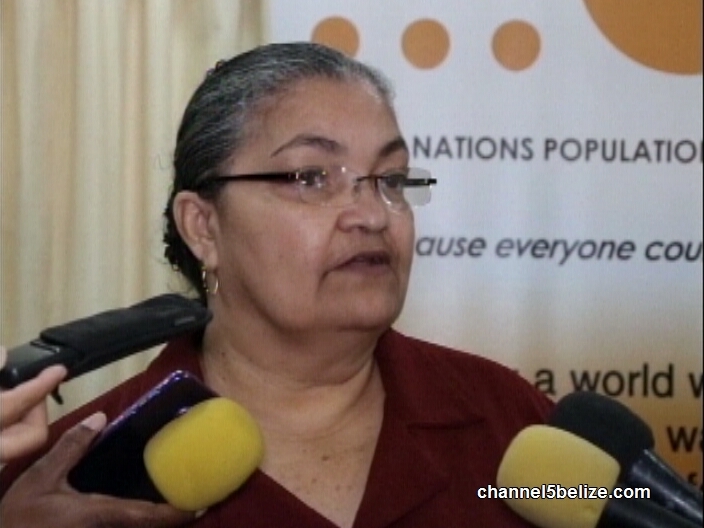 The statistics were recently released in a national consultation on the health of adolescents. 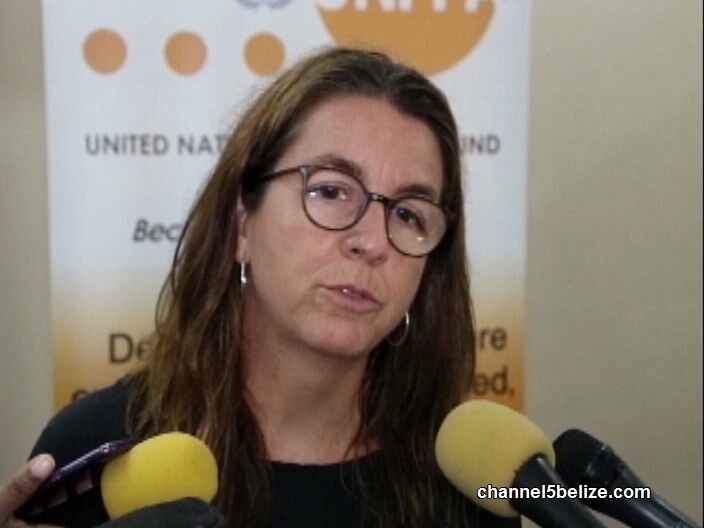 The UNFPA Belize has been working with government since 2003 and supports with ensuring that men, women and girls can exercise their reproductive rights. Currently, a national comprehensive adolescent health strategy is being developed.